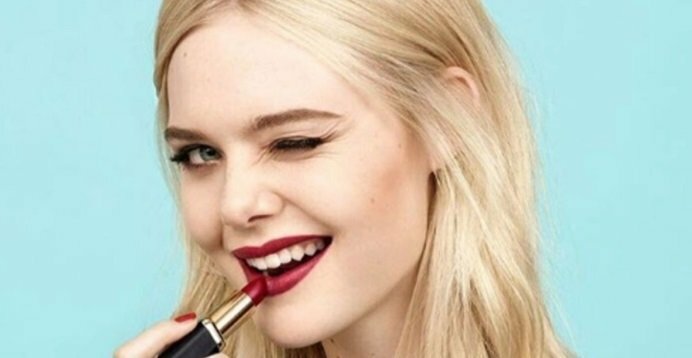 L’Oréal Paris has named actor Elle Fanning as the latest face of the brand, according to a report published by WWD. The star of Super 8 will fulfil her first engagement as brand ambassador for L’Oréal Paris in Cannes as the famed Film Festival kicks off tomorrow. For her first campaign for the brand, Fanning will front the launch of Paradise Mascara. NextFrom palm oil to counterfeits: Could Applied DNA Sciences SigNatureDNA tagging end cosmetics’ biggest challenges?